1stCity Locksmith offers 24-hour emergency locksmith services in Phoenix, Arizona. When you find yourself in a situation where you can't get in your home or your car, because either you lost your keys or left it inside your house and/or your car, a local locksmith is the effective solution than trying to break entry. We are licensed, bonded, and insured mobile locksmith company providing 24/7 locksmith services in Phoenix, Arizona, and its surrounding area. Dial (480) 522-1028 when you are locked out of your house, your car, or your business. Call us if you need to rekey locks on your front door, or if you need to install a new door for your front door. Out locksmith technician will arrive in your area within 15 minutes of your initial call to assist you. Our professional locksmiths are highly trained and are well-equipped with the latest tools for them to be effective in the field. 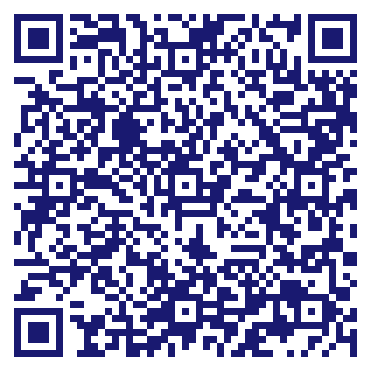 Our main goal is to provide fast and effective service especially for those who are locked out for an affordable price. We also offer key duplication, key replacement, key extraction for house and car, locks rekeying, new locks installation for houses, cars, or business establishments. 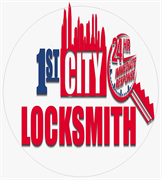 Do you own 1stCity Locksmith - 24 Hour Phoenix Locksmith? Due to the unique way that the eBusinessPages Business Directory is structured a Premium + Verified Listing is the most powerful way to get more clients to contact 1stCity Locksmith - 24 Hour Phoenix Locksmith. Not only will your listing be more noticeable and more trustworthy, it will also be displayed more prominently in our category (Locks and Locksmiths and Parent Categories) and location (Phoenix, AZ and USA Wide) listings. 1stCity Locksmith - 24 Hour Phoenix Locksmith will be displayed in your competitor's listings while no ads will be shown in your own listing. Starting at $2.78 for a Premium Verified Listing, there is every reason to give 1stCity Locksmith - 24 Hour Phoenix Locksmith the eBusinessPages Premium treatment today.